A hospital’s work does not end after treating its patients. After treatment, they should talk to their patients and try to analyse if the patients are satisfied with the services it provides. They need to take a Patient Satisfaction Survey to quantify the quality of health care alongwith the services delivery system. 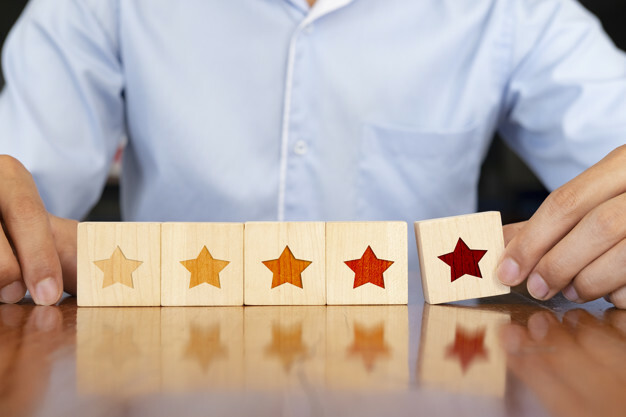 People have recognized it as a reliable medium to measure Patient Satisfaction and to translate subjective results into meaningful, quantifiable, and actionable data. Through a well-designed as well as implemented Patient Satisfaction Survey, the authorities can collect patient feedback efficiently. It can therefore serve as a tool for framing health plans strategically and also for improving communication between healthcare providers/staff and patients. Consequently, Patient Satisfaction Surveys have become very important in hospitals or any other medical treatment center. Transparency, communication and interaction between the patients and the staff. A satisfaction survey does not need to be complex. On the contrary, an easy-to-understand survey will encourage more participation and higher-quality information. Further, a patient satisfaction survey should also be concise and logical to extract the required information. Here is a sample Patient Satisfaction Survey questionnaire. How was your experience in XYZ Hospital? Do you think that the charges are optimal? Are you satisfied with the medical staff that works here? Do you think they worked efficiently? Were you able to communicate with them easily? Are the premises of XYZ Hospital clean and hygienic? How easily were you able to book an appointment and get treated? Did you get test results on time? Will you suggest other people to get treated here, based on your experience? Will you choose to get treated here again, instead of at any other healthcare center? What did you like and dislike here? This is a somewhat long version of a patient satisfaction survey, a full scale one. But patients are usually worn out after getting treated at a hospital, especially if they are getting a surgery or if they went through any mishaps. It does not seem appropriate to ask them to sit an additional hour and answer a survey. Instead, the authorities can take a pulse survey with a few questions for the time being. They can take a full scale survey later or send it to the patient. Here are top 5 questions that must be on every Patient Satisfaction Survey as well as on its pulse survey. 1. How was your experience in XYZ Hospital? The patients can sum up in 2-3 lines their experience in the hospital. They can tell how well the staff looked after them, about the food, sanitation, communication with the staff, the expenses, the surgery, etc. 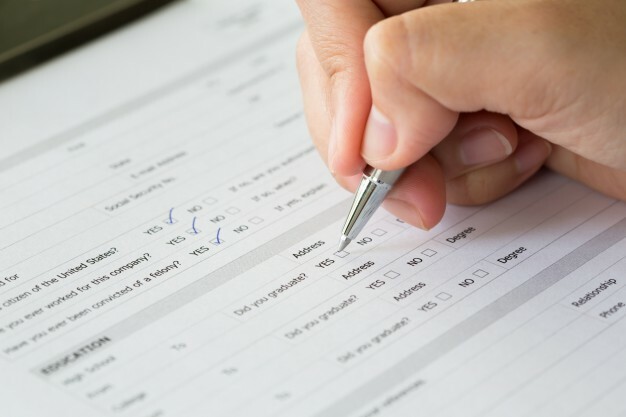 The answer to this question will reveal which entity was of the utmost concern to the patient as he/she will bring that particular problem into the notice of the administrator of the survey. 2. Did you face any problem in accessing the services of this hospital? This question is the customer effort score version of a patient satisfaction survey. The patients will reveal if they faced any difficulty in reaching the concerned clinic or hospital. Furthermore, they can also reveal what difficulties they faced after reaching the hospital and before availing the treatment. The management will find out where the patients faced a problem in reaching out the hospital or the other way round. The authorities must then take additional steps to ease the pain. 3. Comment on the interpersonal skills of the staff. Technical skills such as clinical competency and hospital equipment are important for treating the patients, physically. On the other hand communication, interpersonal skills of the whole staff is also a key area of patient satisfaction. 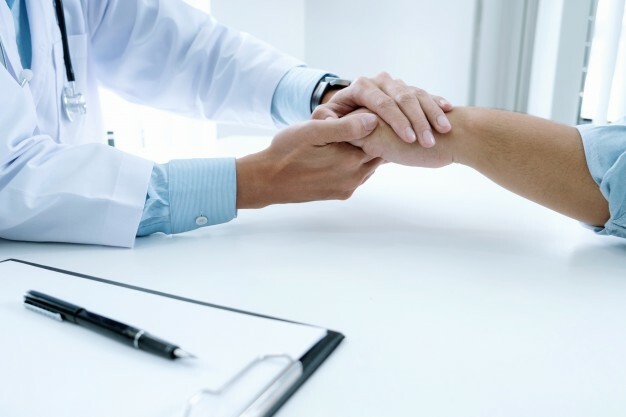 For effective treatment it is important for the physicians and other health care workers to connect with patients on a personal level. Medical staff also plays a significant role. They can set a patient at ease and also help them communicate with clarity. Thus, knowing how the patients feel about the medical as well as the non-medical staff is important. 4. Will you suggest other people to get treated here, based on your experience? This is the Net Promoter Score of Patient Satisfaction Survey. Only if a patient was satisfied with the treatment as well as all the other services provided by the hospital, will he/she recommend the hospital or clinic to their family and friends. The effect of such recommendations is quite strong when compared to other consumer goods or even durable goods. 5. Please recommend some changes. This question will capture patient feedback and valuable suggestions from the patients on what they did not like. At the same time they will feel valued that the hospital administration asked for their suggestions. Such acts can further increase patient’s loyalty to the hospital. After calculating the scores and analyzing the survey, the department managers can share it with the entire staff. The concerned departments should also act on the results. These days, healthcare industry has shifted towards a market oriented approach. 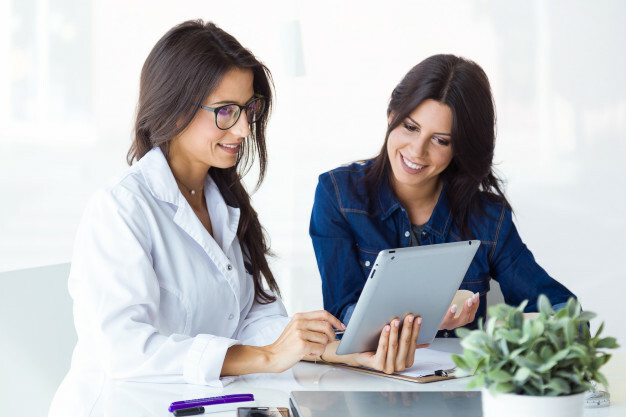 Due to this paradigm change, healthcare organisations have turned patient satisfaction surveys into a quality improvement tool for the whole organization. Therefore organisations or institutions related to healthcare should gauge patient’s satisfaction regularly. But Patient Satisfaction should be at the heart of any healthcare facility. Not just for monetary reasons, but also for ethical reasons.